Spider veins are unsightly and uncomfortable. But are they dangerous? Some appear as small spider veins on the surface. Others will show up as large, twisted varicose veins. They most often appear on the legs around your thighs, knees, calves and ankles. However, they can also show up on your back, chest, and arms. In most cases, spider or varicose veins are removed because they are causing discomfort or pain or for aesthetic reasons. However, sometimes they can be the first sign of something more serious. Spider or varicose veins that are close to the surface of your skin can burst and cause you to bleed. When this happens, it is usually only minor bleeding. However, even one occurrence calls for medical care. If it happens once, the chances are high that it will happen again. 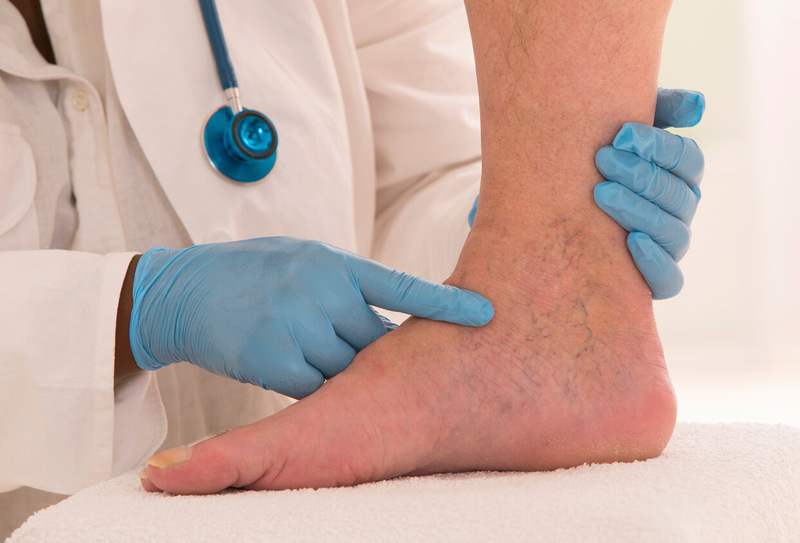 While spider veins do not cause clotting, varicose veins can. When veins deep in your legs become enlarged, you may experience extreme and painful swelling. If this happens, it is important to get medical care right away. Both types can result in ulcers under the skin. This sort of ulcer will usually be very painful and will cause discoloration around the vein. As with other complications, you should see a doctor right away. The good news about spider and varicose veins is that you can take action before serious complications arise. We offer non-invasive therapies to cause these unsightly and uncomfortable veins to disappear. It’s time to stop letting spider veins cause you pain and embarrassment. Our vein therapy options can help eliminate spider veins and let you show your legs off again. Call Metropolitan Vein and Aesthetic Center at (323) 525-1516 to set up an appointment today.